Southeast Asia. Travel. Explore. Enjoy. Experience. How Much Does It Cost To Travel Vietnam? 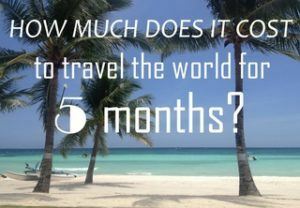 How Much Does It Cost To Travel To The Philippines?